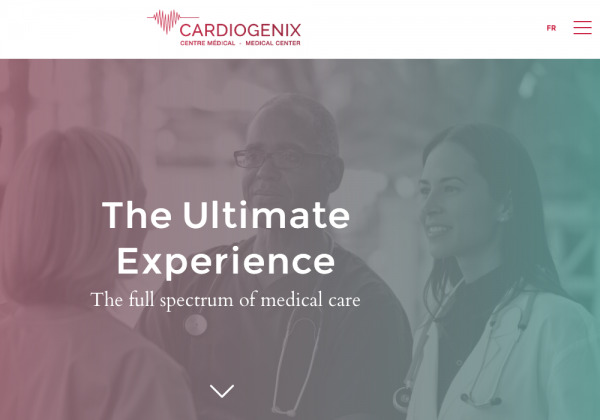 Cardiogenix Medical Center website presents all the services that the private clinic offers. It is built around three important subcategories. Design is colorful but remains simple et clear. The animations inject some dynamism and scrolling lets the web users discover all the information they need. Cardiogenix is a Medical Center and Private Clinic located in Montreal.